Caiaphas stands tall in his place before Nicodemus. The high priest is calm and deliberate, while Nicodemus is deeply troubled by what is about to happen. I loved this series!!! Is it wrong to have a crush on this Jesus? I didn't know they put together this companion to the movie. I'll have to pick it up. Thanks for sharing. You've got to love this scenario between these two men leading up to the crucifixion and resurrection of Jesus. Great post, Freda! 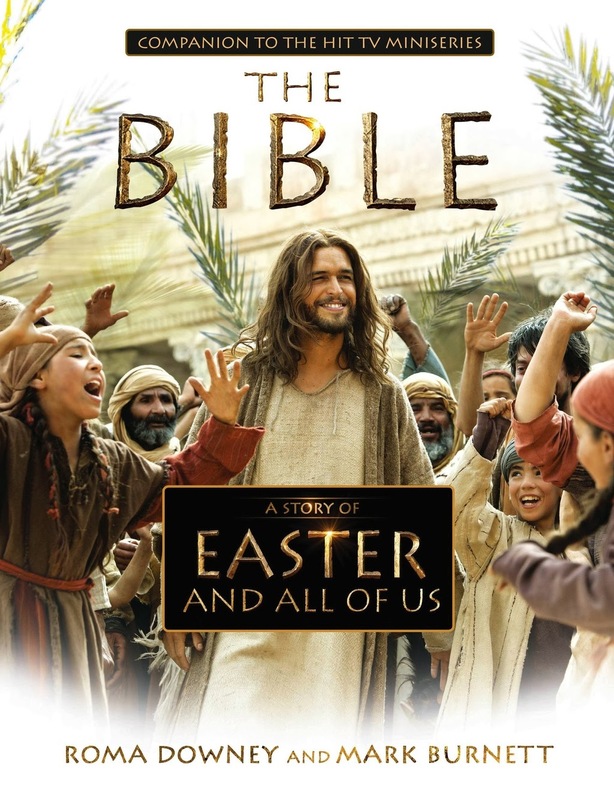 Is this The Bible or just the story of Jesus? I like the cover.